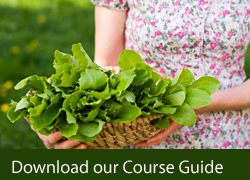 This 4-module home study course provides a comprehensive introduction to the principles of plant growth, propagation and development. It is an ideal starting point for students considering a career in plant growing (for example, nursery growing) or propagation. 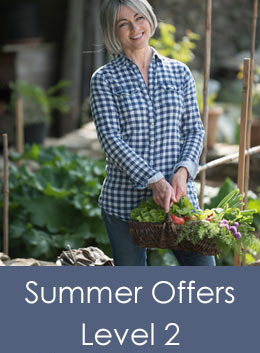 This is also a great choice for the keen amateur gardener who would like to learn more about plant health and propagation, or develop their ability to manage weeds, pests and diseases. 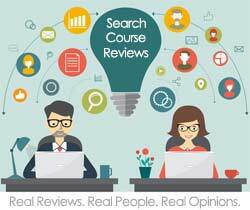 Our course includes all required study material, extensive supplementary reading and full tutorial support. At the end of each module is an assignment paper which is closely based on the actual exam. The course material is delivered in a pdf format directly to your email address. The course has been updated to meet the needs of the latest syllabus. At the end of the course you will be ready to sit the RHS Level 2 Certificate in Principles of Plant Growth, Propagation and Development, which you can do at an authorised examination centre in your area. (There is an additional fee for the examination.) You will be assigned a personal tutor when you first enrol on the course who will support you throughout course, and help you prepare for the exam. A strong starting point for students interested in nursery growing, plant propagation or managing weeds, pests and diseases effectively. This is also a popular choice among amateur gardeners. 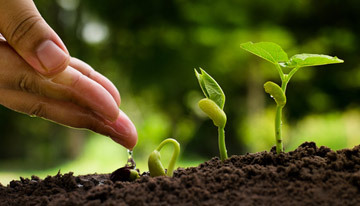 RHS Level 2 Certificate in Principles of Plant Growth, Propagation and Development. A Level 2 certificate from the Royal Horticultural Society, widely recognised by employers and a good foundation for further study. Study topics covered include: introduction to horticulture; plant classification; plant structure and function; identification and nomenclature; the biology of plants; plant nutrition and the root environment; maintaining plant health; weeds, pests and diseases; managing the growing environment; and plant propagation. Includes all course material and full tutorial support. Module Four - Plant Propagation. Download a full syllabus from the RHS website. The qualification has a credit value of 14, which equates to 140 learning hours.